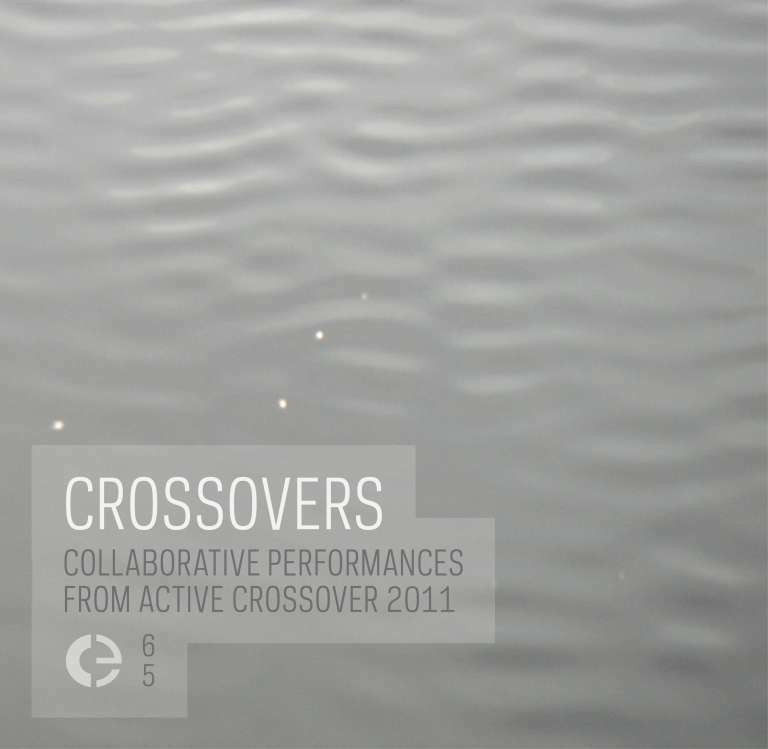 “Active Crossover” is a project initiated by Simon Whetham during a residency at the Polymer Factory Culturehouse, Tallinn, Estonia in 2009. During the residency he met and worked with many artists who were all working with sound and music in different and interesting ways, prompting him to exhibit the work he composed alongside work created by those he met and worked with throughout his time in Estonia and Latvia. Performing at events a number of times during the residency became an integral part of the project, so when Whetham came to exhibit the works in the UK, each exhibition began and ended with a live performance event, drawing on a pool of diverse local artists and musicians. The format for each performance was that artists were organised into pairs, with one artist beginning to play solo, would then be joined by the second for a short collaborative crossover section, and then the first would end their performance, leaving the second to play their own solo piece. Gathered on this compilation are a number of the crossover sections, where artists who had not met or collaborated before are captured performing together for the first time.